My Name is ZitaZoo and I am a Mom in Wheelchair. My story begins here and now. Family, business and myself but most you! I love Life, my kids, and my husband. I love to help and be there for you! You Rock. Time To Tell starts today! Please Subscribe and press the bell on ZitaZoo YouTube! Follow my way to the highway, with a dream of traveling in an RV full time in USA. 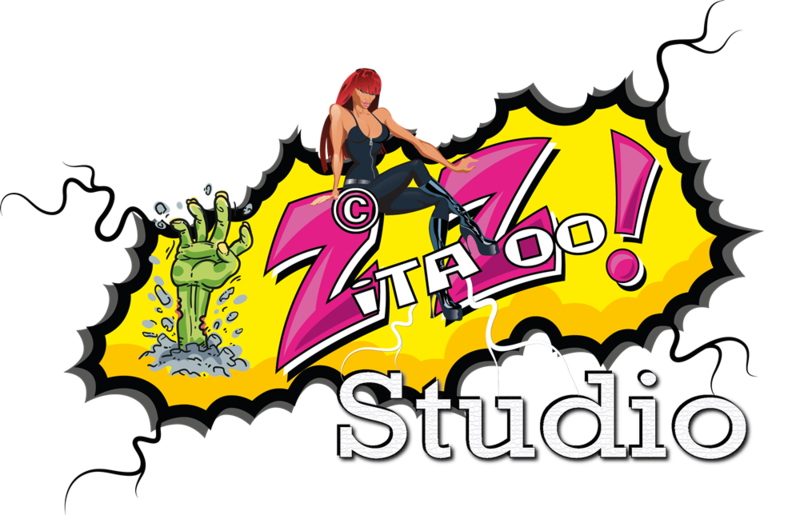 ZitaZoo Podcast E1 – Soon new times and changing in our world – Family of 6 & Mom in wheelchair.